Katz deftly shifts gears from what begins as a film about how to be friends with your nutty boss into a quietly told thriller with a hard-boiled cynicism reminiscent of The Long Goodbye, Night Moves and other 70s classics. Working with a near all female cast, Katz not only spins a gripping yarn about life in the city of angels, but examines the sexism of an industry where actresses have a finite earning power based on their good looks and how reductive notions of “straight”, “gay” and “bi” dominate the tabloid press. Gemini is powered by Katz’ sly pacing and a cast that turns familiar archetypes into messy human beings. These showbiz types may be adept at posing for the world at large, but they are soon revealed to be as scared, desperate and lonely as their needy fans. 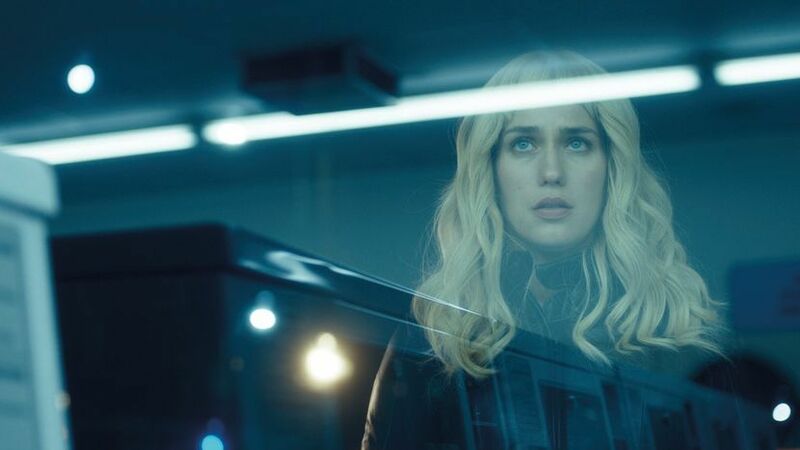 As a thriller and meditation on the emptiness of celebrity life, Gemini confidently rises above genre.